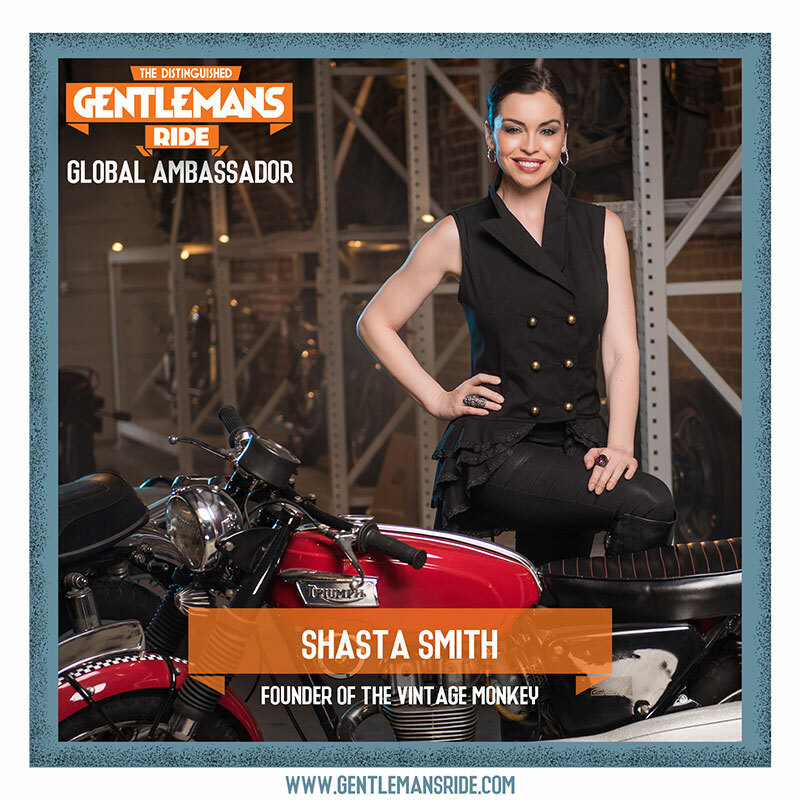 Shasta Smith is the ultimate Girlboss with talent, resilience and style for miles. 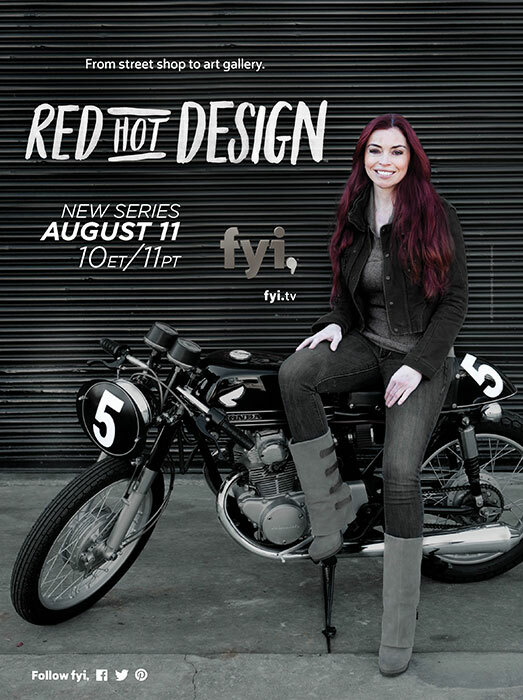 Having been featured on the covers of many motorcycle magazines around the world, created her own TV show, Red Hot Design on A&E, built bikes for charity, started an incredible company, The Vintage Monkey and then some, this woman is a force to be reckoned with. 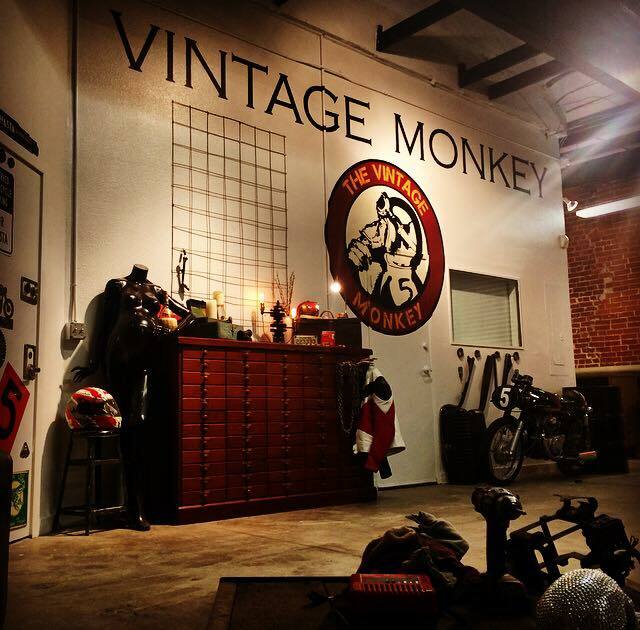 Her background in Design and Architecture is evident in every aspect of her 6,500 sq foot Classic Bike Service and Repair Shop, The Vintage Monkey. 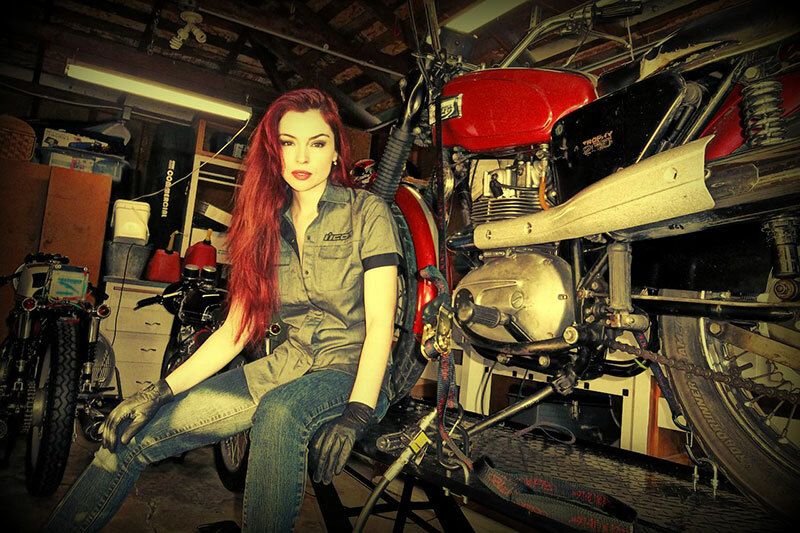 MOTOWITCH CHRONICLES, Shasta shares her many years of experience in not only riding motorcycles but also building them. 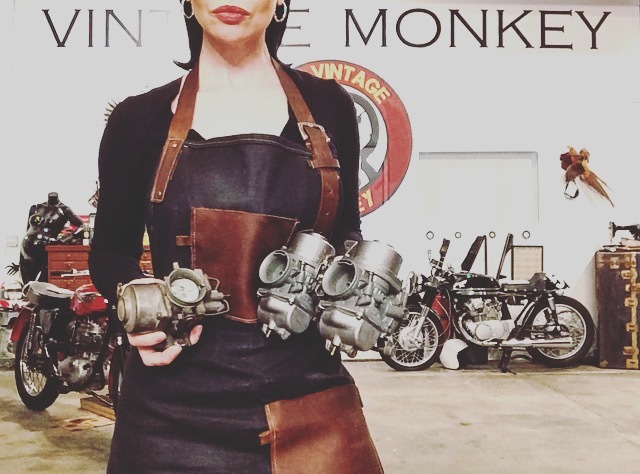 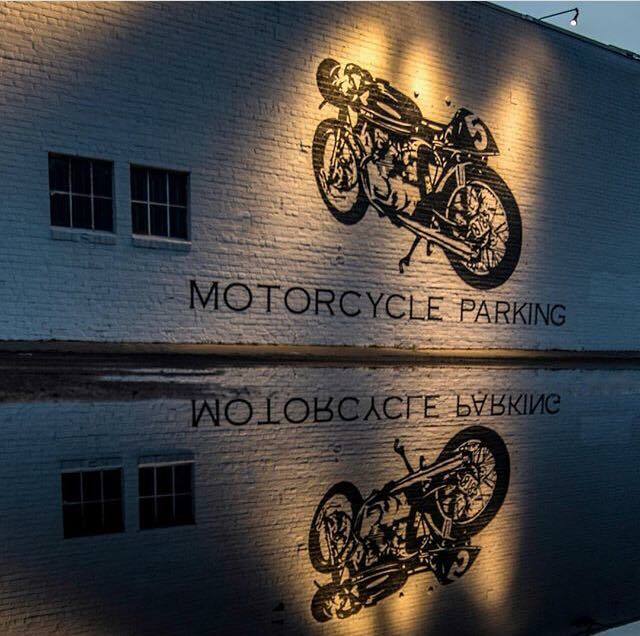 This Global Ambassador for The Distinguished Gentleman’s Ride talks us through her views on the female biking community, mentions her Television career, her background in Interiors and Architecture and how that all lead her to open this incredible classic bike repair shop, motorcycle exhibit, venue and now learning space for local bikers. 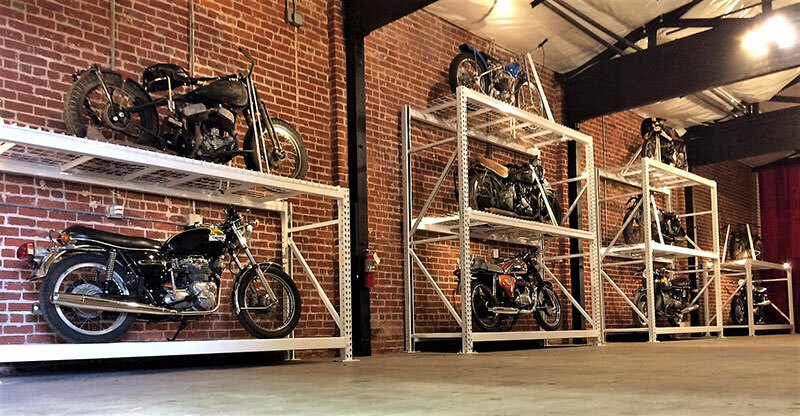 Be sure to stick around for the end of the episode where Shasta parts with some valuable advice on DIY motorcycle maintenance and building for anyone thinking of wrenching.